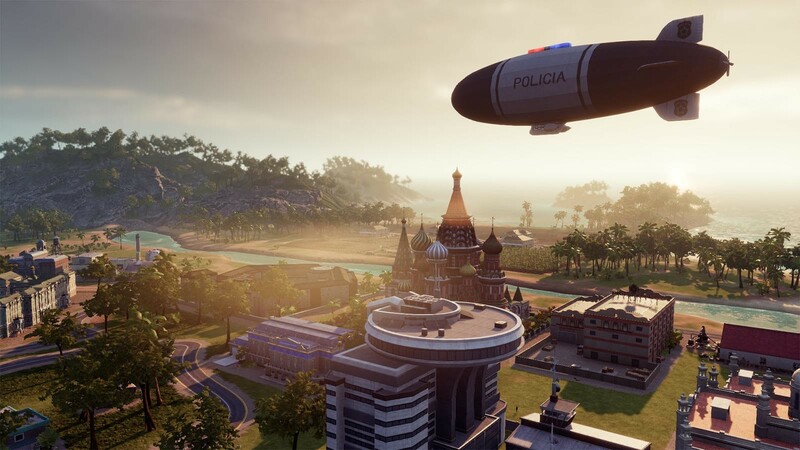 "An entertaining but unambitious sequel that collects up the best features of previous games and adds in some interesting new twists." 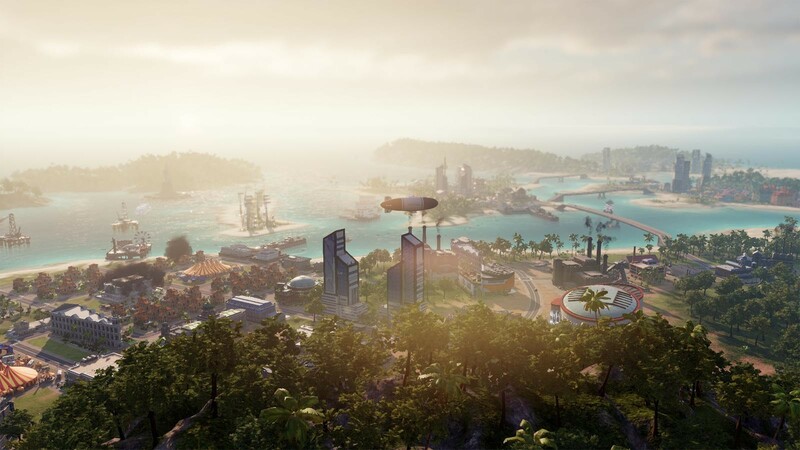 "New missions and tasks come at a steady clip, so you're never at a loss for things to do. 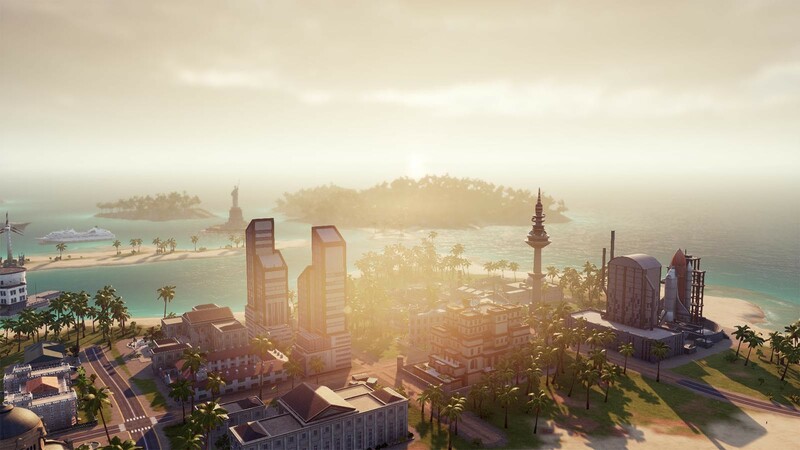 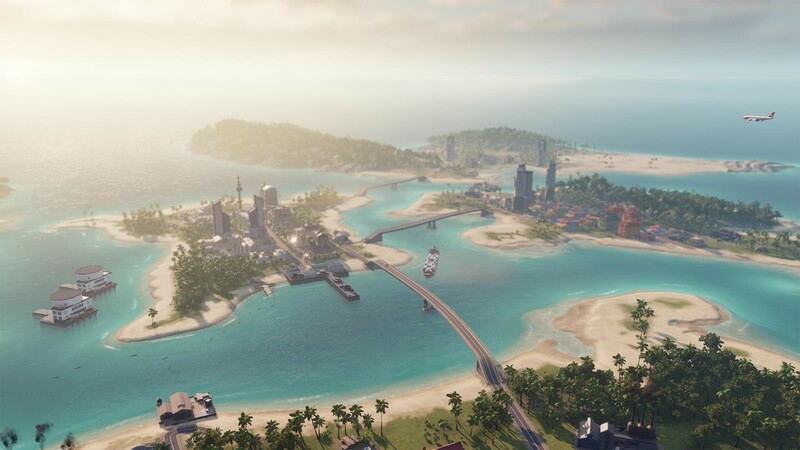 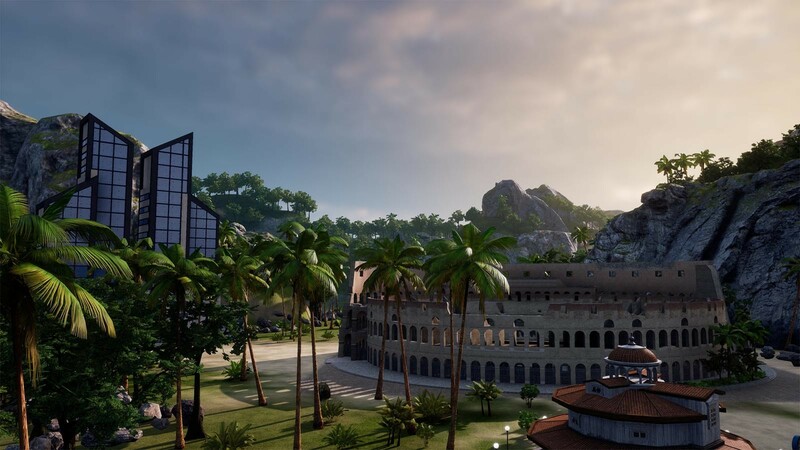 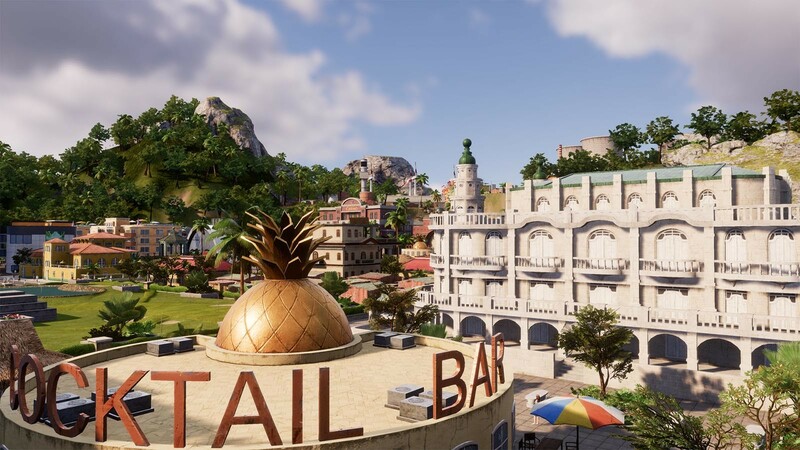 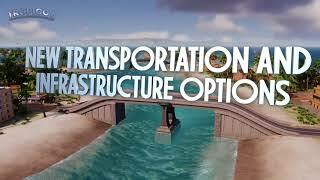 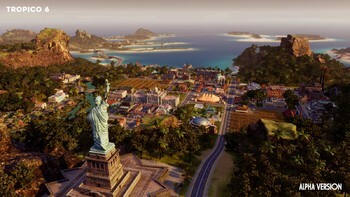 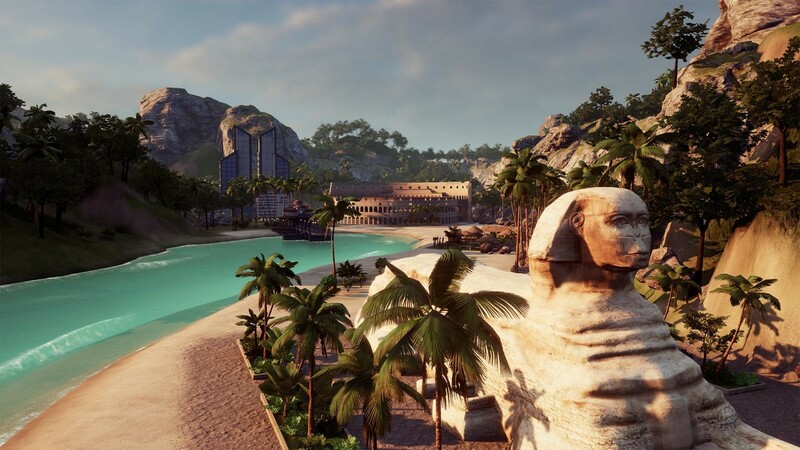 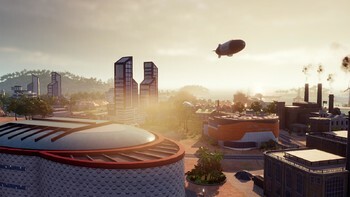 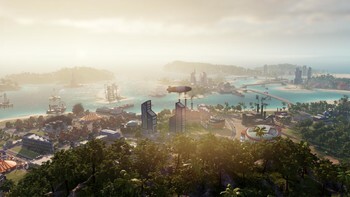 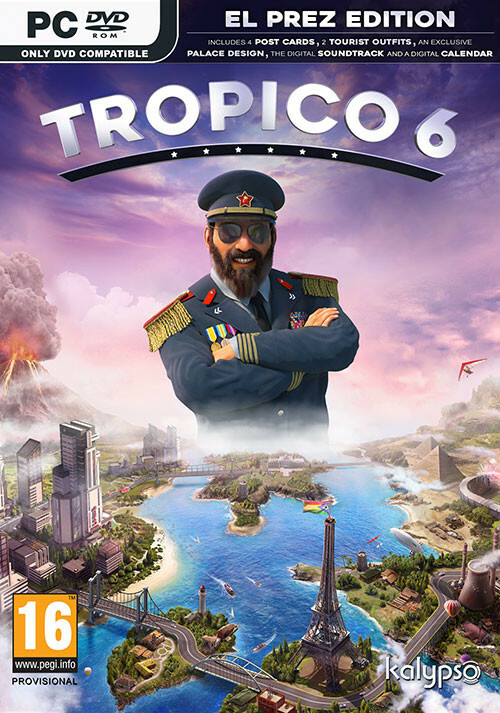 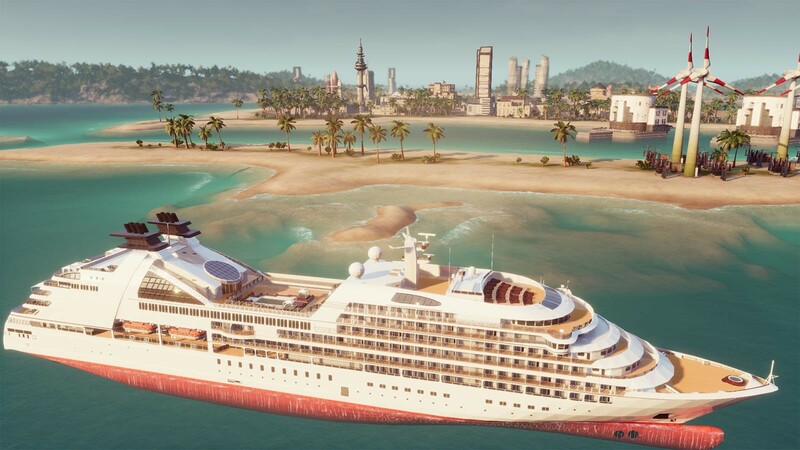 Even so, I had the most fun when I went off-script and created my own goals"
"Tropico 6 stands out as an in-depth city-builder with a strong personality, but its economic systems are unwieldy."